SNMP traps can be difficult to deal with, but NSTI aims to make them a little easier to swallow. Currently implemented features are user specifiable filters that can be saved and applied to trap tables, searchability of trap tables, visualization of traps, and archiving of traps. 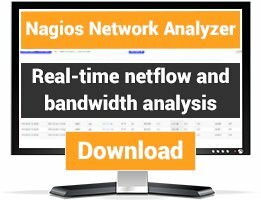 Nagios SNMP Trap Interface works equally well with Nagios Core and Nagios XI. NSTI's major goal is to make traps easier to sort, identify and take action upon based on user defined criteria. Short-term roadmap is to update the frontend layout of the NSTI user interface. Long-term roadmap is to add additional functionality to the trap data visualizer. For support, visit the NSTI support forum. Installation instructions and notes may be viewed in the NSTI Installation Documentation on GitHub. 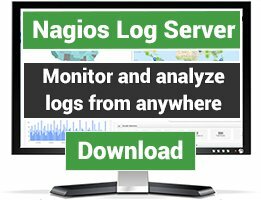 NSTI should not be installed on the same server with Nagios XI as this can cause issues! Also, this package requires a number of prerequisites, which are also explained in the installation page. 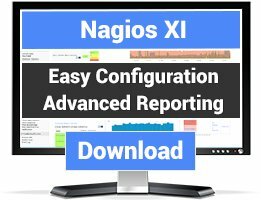 Feature requests and bug reports should be directed to the Nagios Enterprises GitHub NSTI page. Trying to download 3.0.2 file but its reporting corrupt.